BRYAN EATON/Staff Photo. 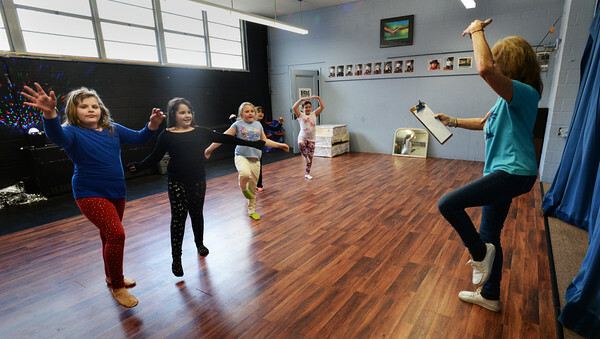 Members of the dance group "The Believers" at the Boys and Girls Club practice their ballet moves to the tune of "Over the Rainbow" from the Wizard of Oz. They will be performing for the senior citizens at the Hilton Center in Salisbury on April 20 during school vacation week.